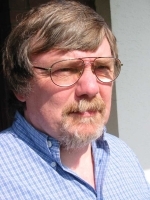 My name is Klaus Hülse, I live in Barsinghausen on the Deister, near Hannover, Germany. Barsinghausen is better know to football fans (DFB Sports Academy) than friends of lighthouses. So how does a land lover and non-sailer arrive at such a maritime hobby? It began in 1996. As a stamp collector I felt it too boring just to collect new issues and I wanted to build up a thematic collection. In choosing Lighthouses just sort of caught my eye. A summary from catalogues was soon done. But there were many questions like: "Which tower is this?" or "Where does this tower stand?". So I got in touch with the stamp union "Navicula". The then lighthouse expert Herr Dreyer gave me the leg up into the lighthouse scene. After the first contacts to Klaus Kern (Leuchtfeuer) and Derrick Jackson (Seamark), the lighthouse fever took hold and I have to this day not been cured. Collecting stamps has taken a step back. I am much more fascinated by old lighthouse related post cards, which becomes clear in these pages. Lighthouse Photography also started around this time. We went on holiday to Denmark twice a year, so what was more obvious than to specialise in Danish Lighthouses. Photographs from Poland, Norway, Iceland and the Faeroe Islands where added later. And of course we visited German Lighthouse, even though there are many gaps. 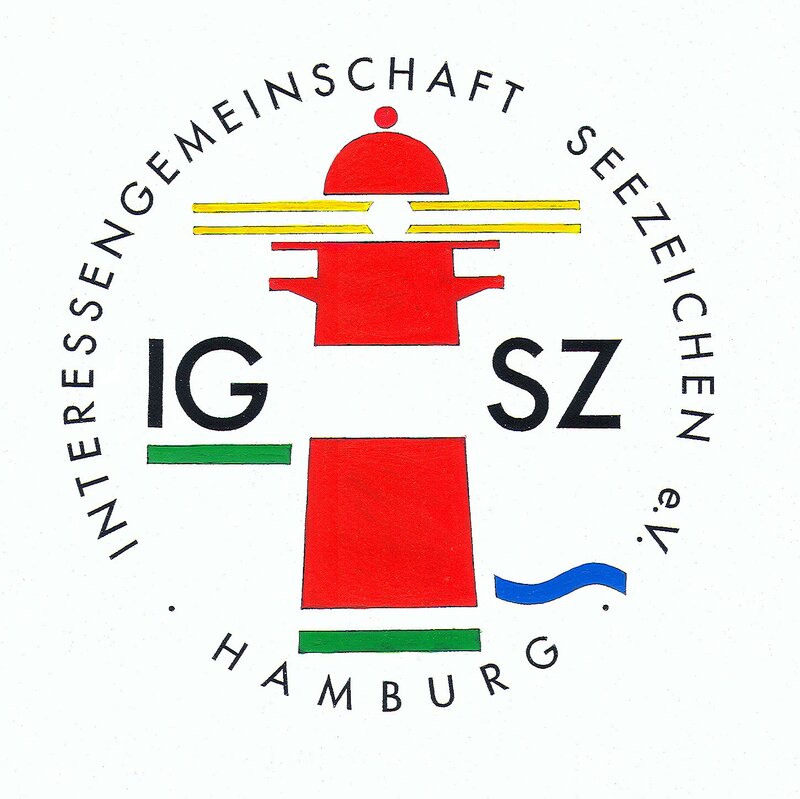 Together with my wife Sabine, I am a founder member of the IGSZ (Interessengemeinschaft Seezeichen e. V.) This may be called "The German Lighthouse Association". But because we are not just interested in lighthouses, but all sea marks, the association is named after seamarks. The IGSZ members have very diverse interests. Former members of the WSA (water and shipping authority), people who protect monuments, "lighthouse" collectors, photographers, authors and other interests all came together.